The top companies rely on Corporate Charter Bus Houston to get their next corporate event, trade show, company outing, and more. 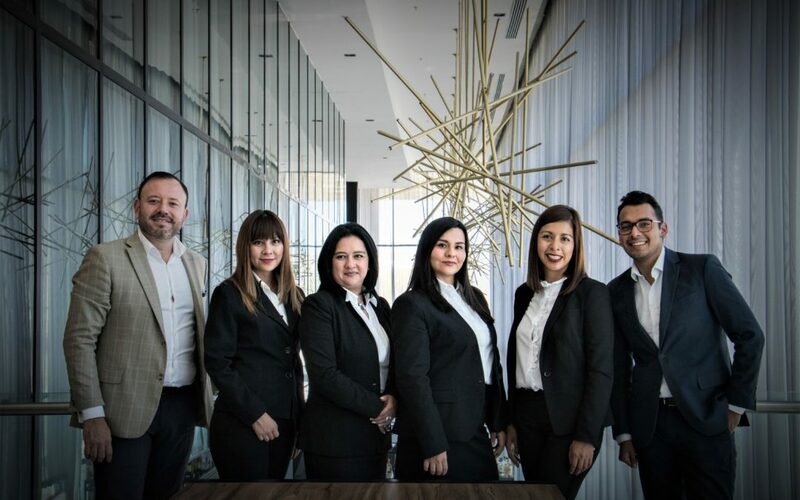 With the supreme professionalism and 24/7 customer service, our team will ensure your trip stays organized and on time. As Sam’s Limousine, we know the punctuality for your corporate events. Our corporate charter bus service ensures your driver arrives 15 minutes early before your trip begins in order to keep your schedule running smoothly. Your driver will handle all the navigation and parking, so you can fully focus on your event. Planning your corporate group transportation in Houston is easy. Call us today at 713-780-7077 and we’ll provide you with an immediate, free quote. Your employees and event attendees will enjoy a completely private shuttle service with your bus rental. Shuttle attendees to and from your event, take your team out for bonding or hold off-site meetings with ease. We’ll make sure we follow your schedule impeccably. Click to see our fleet and services!